As part of the monthly posts about how to financially support yourself while travelling or moving to this country, one option that pops up, again and again, is to teach English in Turkey as a foreign language. Now this is something that I’ve never done, although many of my online friends have or are doing it because it is one of the most popular options for working legally in the country. At the same time, it presents an excellent opportunity to travel and immerse yourself in the culture and traditions. Now while I can list plenty of reasons to do it, to satisfy reader’s curiosity I wanted some more bonafide information. Along with my own research, for this article, I reached out to OnTESOL, who are a large company helping people who want to teach English abroad, and they kindly answered many of my questions. How Easy is it to Get a Job Teaching English in Turkey? There are certainly plenty of teaching positions available, especially in Istanbul. Some are in the university sectors, but most foreigners end up working for the private language schools. Generally, Turks are eager to speak English because it increases their opportunities for jobs. In all the coastal resorts, bars, restaurants and hotels prefer English-speaking workers, and the business sector has taken off regarding international relationships and deals’ so obviously, speaking English is a useful lifelong skill set to have in Turkey. This trend looks set to continue so job vacancies are opening up all the time. What Qualifications Will Secure an English Teaching Job in Turkey? For most teaching jobs, you need a TEFL or TESOL qualification. Those courses teach you how to plan and execute lessons, assess students work and their level whether it is a beginner, intermediate or advanced. They also look at grammar, phonology, methodology and study skills. Depending on which course you take, they vary in cost and involve roughly 120 to 150 hours of study. The good news about the qualifications though is that they are internationally recognised so you can teach anywhere in the world. If a school, does not require one of these qualifications, then the pay rate will generally be lower. What about Work Permits, Residency Visas, Pay, and Contracts? Work permits to teach English in Turkey are subject to their own set of rules and criteria, but any good school will complete this process for you, which will also include obtaining legal residency as well. Definitely, request a contract and regarding the pay, it varies across the board, but teachers can expect anywhere between $800 to $1000 a month. If you are a non-smoker/drinker with a frugal lifestyle, this wage is ample. While you shouldn’t expect to get rich while teaching English in Turkey, it is a viable income for supporting yourself and for people on gap years or travelling long term, it is an excellent opportunity to immerse yourself in the culture and also see the sights at the same time. Is it Possible to Give Private Lessons Instead? Yes, but then you are also going down the route of becoming self-employed in Turkey because naturally, all income has to be declared. A few people give private lessons, but these generally don’t total enough hours to earn a decent income, so instead they look at private lessons as a way of supplementing their full-time teaching job. So putting the questions aside, I went searching for reviews of people that have taught English in Turkey. One friend did it for many years but says the city of Istanbul which is where most of the good teaching jobs are, with its fast-paced lifestyle, just wasn’t for her. She prefers the coastal resorts with a slower pace of life. Obviously as well, she pointed out that schools all have different reputations, especially when it comes to how they treat their teachers, so before accepting a job, use the Internet to research any potential employers. This article titled “5 tips to avoid s**** situations as an EFL teacher” is also a very helpful read. 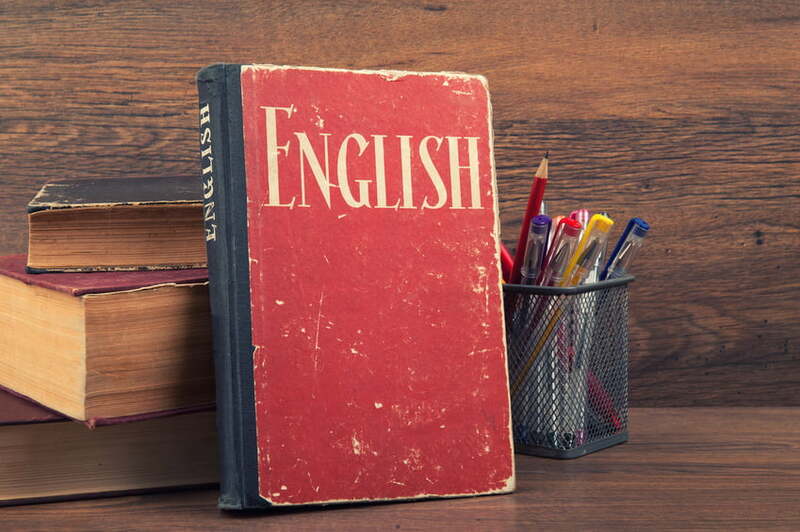 Otherwise, if you have any hints and tips on how to teach English in Turkey, I would love to hear about your experience in the comments box below.